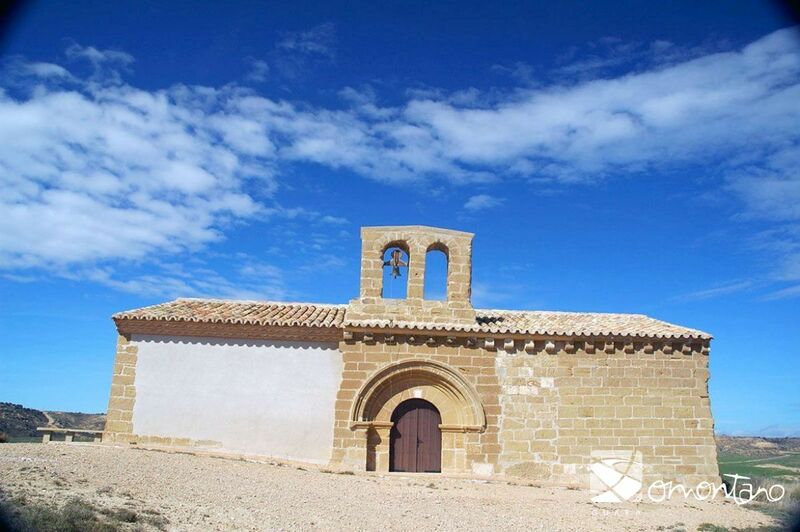 A particular style of church spread across the Alto Aragon region in the 13th century. It was characterised by simplicity and all superfluous decoration was replaced by basic functionality, responding to the specific needs of smaller populations. 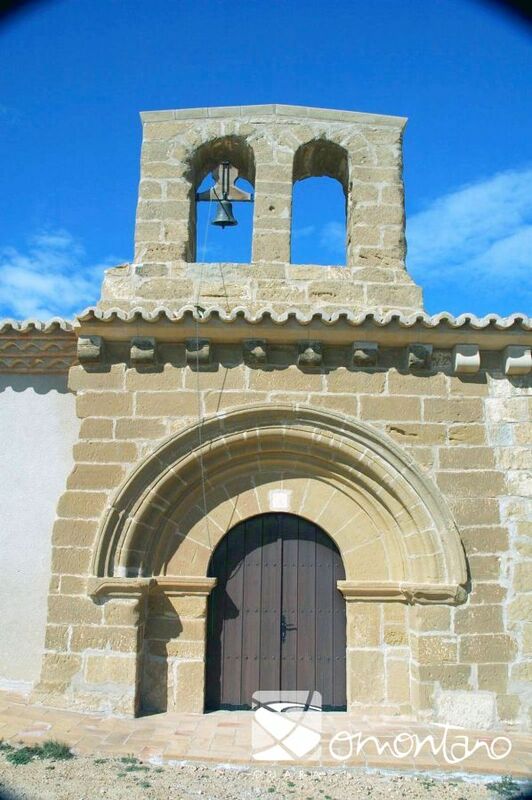 The simple chapel of San Jorge was built in the 13th century and can be described as late Gothic in style. The rectangular body of the building has a gabled roof and two thick stone arches rise above the main doorway. The interior is small and a long bench runs around the perimeter. 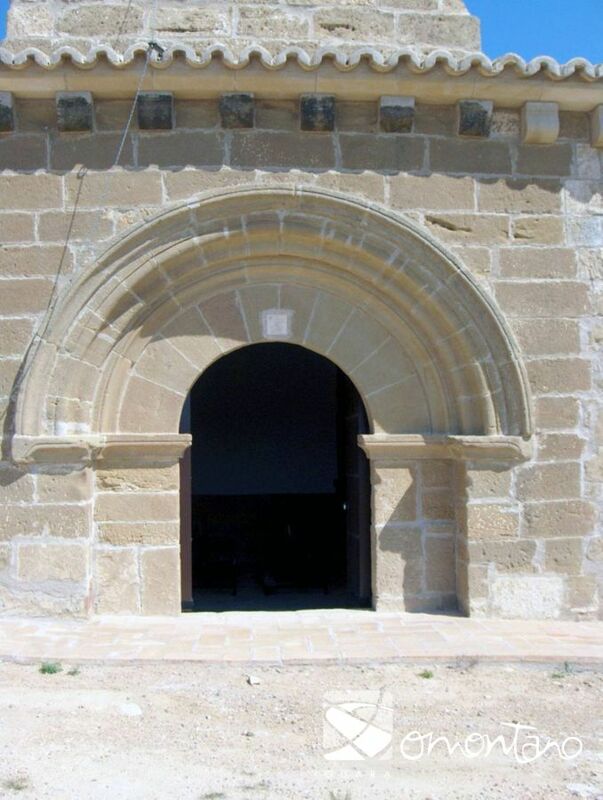 There are other similar chapels in the region; San Miguel in Lascellas with diamond detail on the doorway; San Bartolomé in Torres de Alcanadre and San Fructouso in Bierge. This final chapel is also rectangular in shape with a flat east end and is covered with a simple wooden roof supported on pointed arches. The door has a simple decoration of archivolts and moulded impost that makes it stand out from the external walls of the building. 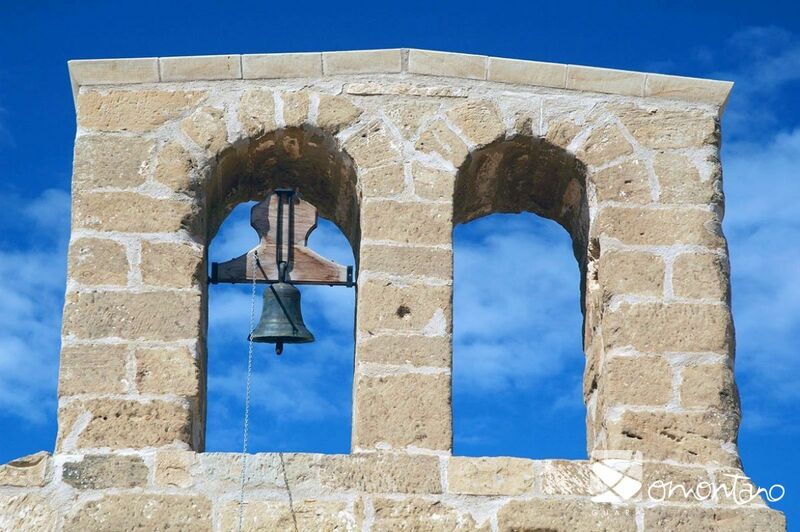 For medieval man the church entrance was the boundary between the normal world he saw around him and the holy world he could only imagine.On the exterior, the renovations and additions are especially noticeable on the side walls and the belfry. However the west end wall and the walls close to the east end display well cut ashlars and smooth modillions that support the stone cornice.